May 2015 bring you happiness and luck, health and wealth! Stay motivated and do your best! May your dreams turn into actions! Merry Christmas! Warmest greetings and brightest smiles from Lapidary Arts Team! It is time of miracles and magic! Holiday season is upon us! Every day Christmas gets closer and closer. Christmas spirit is in the air, and every one is merry and full of joy and anticipation! Homes get decorated with lights and stockings, Christmas trees are getting ready for the big day. We believe it is the time to decorate oneself, too. And what’s a better decoration than a beautiful one-of-a-kind piece of custom-design jewelry? At Lapidary Arts we are fully prepared for the holidays. We are glad to offer you a wide range of unique extraordinary jewelry with rare natural gemstones. 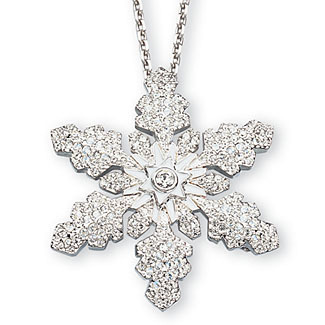 Our custom design jewelry makes a perfect gift for your nearest and dearest and you of course! Browse our online catalogue or visit our store in Plano to choose the best and catch our Christmas specials! Lapidary Arts Custom Jewelry, as the name suggests, specializes in one-of-a-kind custom-designed jewelry. We have the finest collection of rare and beautiful gemstones found in the Metroplex. Our stock includes diamonds, sapphires, rubies, emeralds, opals, pearls, topaz, tanzanite, and many other exotic gems. They come from sources as diverse as Australia, Japan, Colombia, Africa, Russia, and others. Custom jewelry design is made easy with such a wide choice of perfect materials. 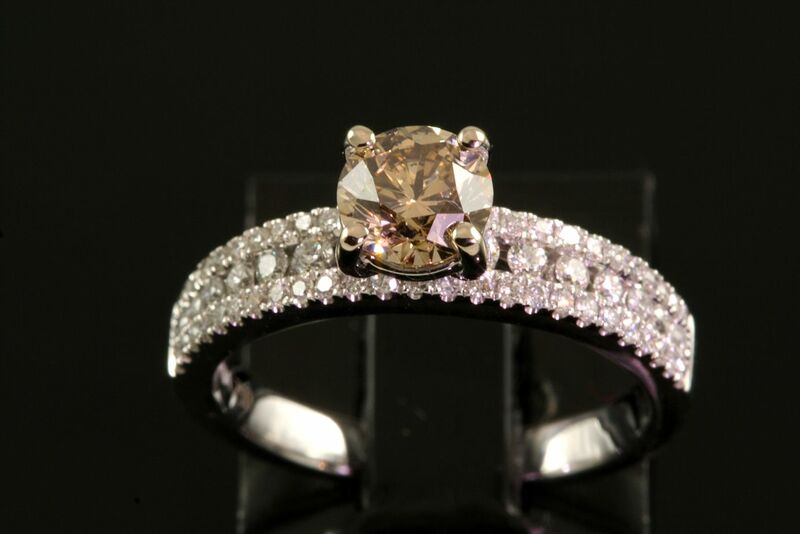 Our designers and jeweler are well-qualified and have lots of experience in custom design. The Lapidary Arts team works directly with customers to make the perfect jewelry design. That is why each diamond necklace, pair of ruby earring or opal pendant cast in gold is unique. Here you will not find something that is mass produced. Every custom design is different. We invite you to visit our store and see with your own eyes the beauty of natural gemstones and exclusive jewelry we make. We are located at 3400 Preston Road Suite 250, Plano, TX 75093. Plano is situated within the Dallas-Fort Worth Metroplex area and is among the top ten cities in the USA. We are very close to Dallas as Plano is only 20 miles to the north. To get to Plano you can take the DART Rail Red Line. The journey takes about 25 minutes. A local day pass is $5.00. Alternatively, you can travel by car. Just drive along the Preston Road. It should take you about 15 minutes depending on the traffic. 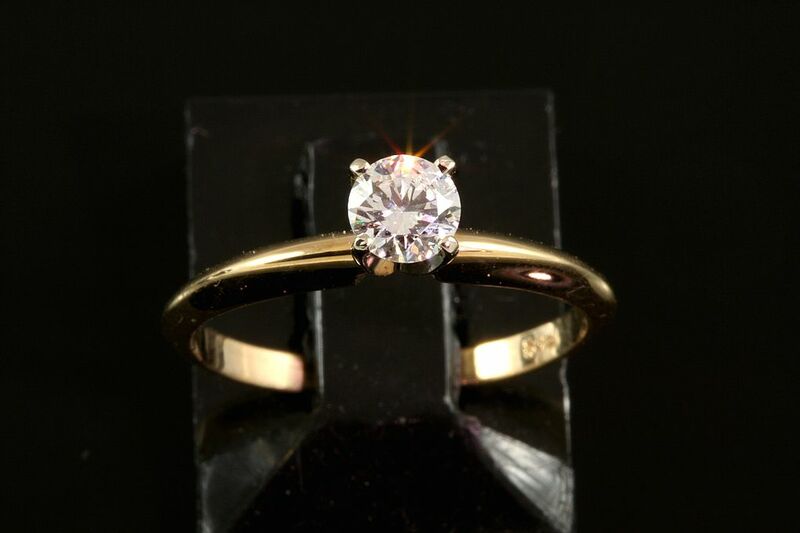 Lapidary Arts offers you a fresh approach to custom jewelry. We are fast approaching the most wonderful and most favorite season for everyone. With Halloween right behind the corner and Thanksgiving not long after it, it is high time to start thinking about gifts and presents for your dearest and nearest. And of course you should remember about Christmas and New Year! At Lapidary Arts we are fully prepared for the holidays. 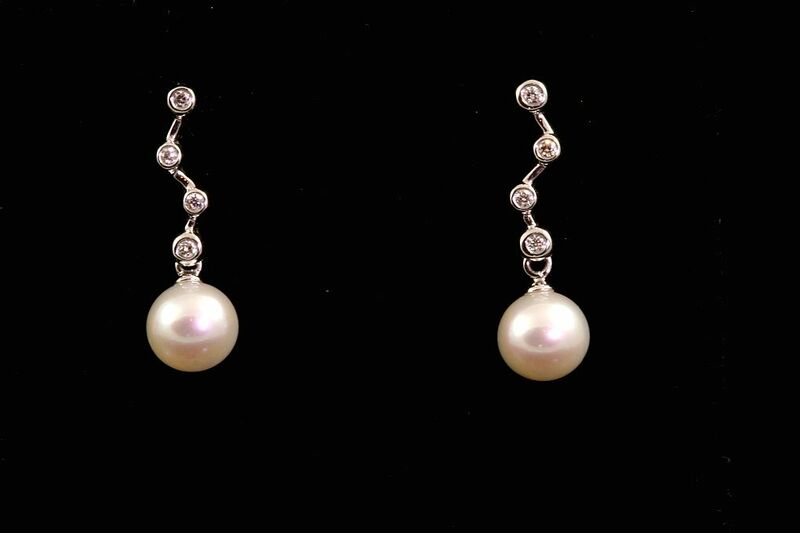 We are glad to offer you a wide range of one-of-a-kind jewelry with rare natural gemstones. 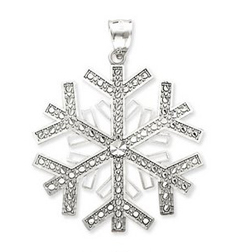 Our custom design jewelry makes a perfect gift for those who are so special to you. Browse our online catalogue or visit our store in Plano to choose the best and catch our great deals! Today, we are starting a new series on the most wonderful, most outstanding jewelry items – the ones owned by the Royals. For thousands of years, ruby has been one of the most valuable gemstones in the world. Its magnificent color and unique brilliance explain its popularity. 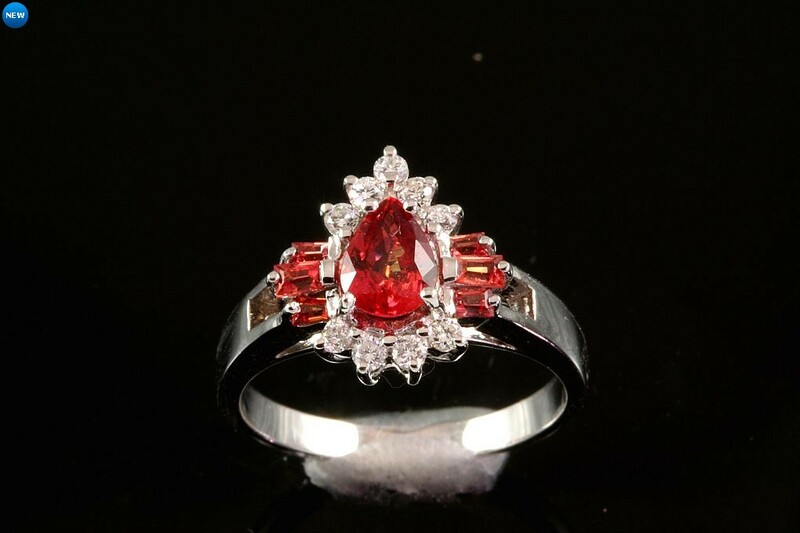 Additionally, ruby is a very rare gemstone, especially in its finest qualities. That’s the reason why ruby is a symbol of beauty and wealth and is so closely associated with royalty. One of the most beautiful ruby parures belonged to a Russian princess and Duchess of Edinburgh Marie Alexandrovna. 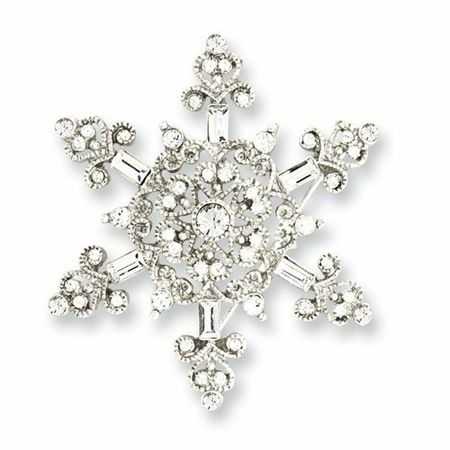 Designed and created by the Court Jeweller to the Russian Tsar Carl Edvard Bolin, it was a bridal gift from Tsar Alexander II to his only beloved daughter. The parure consisted of a floral motif tiara, a devant de corsage and a magnificent necklace. 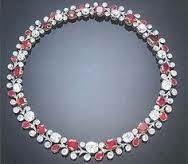 The latter included 28 large deep red rubies of 61 ca and diamonds of 82 ca. The Duchess of Edinburgh wore her rubies for Tsar Nicholas II coronation festivities. The necklace was sold for $2,000,000 at Christies in 1994. 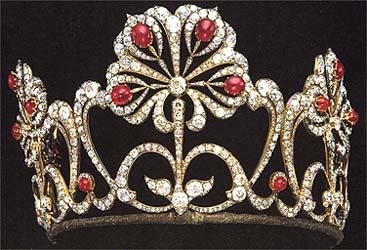 The tiara’s fate was much less fortunate as the beautiful decoration was divided into pieces by its latest owners. Another amazing ruby parure belonged to the Greek Royal family. It consisted of a tiara with olive fruits and leaves design, a pair of pendant earrings, a necklace and two brooches. 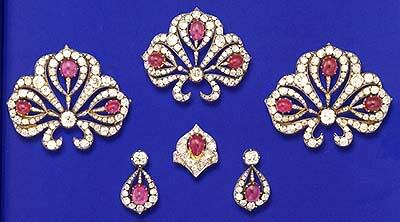 The rubies in the parure are of a dark pinkish red color. We at Lapidary Arts love rubies! 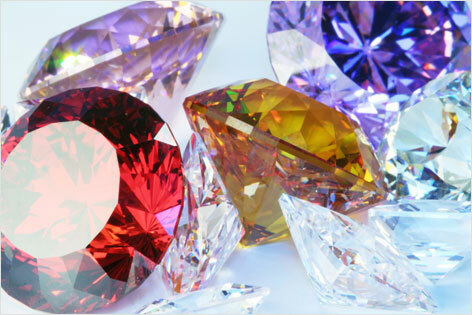 We carry only natural stones and have a variety of beautiful rubies in stock. Visit our store or browse our online catalog to find your perfect ruby ring or bracelet. Make yourself a royal gift! Two people falling truly in love. Leading to a deep emotional bond. One day, they receive a truly priceless gift- The life of a child. Lapidary Arts highly respects family values. We are truly excited to express our happiness and gratitude for this photo from Jarrod and Erin Freeland! 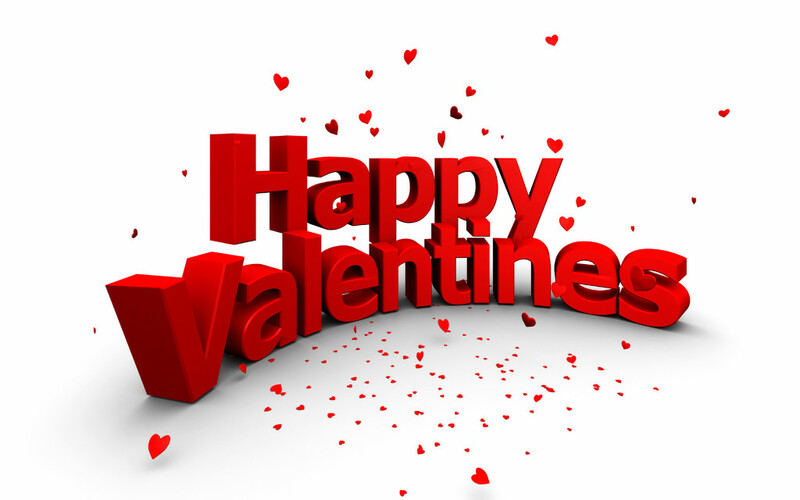 Wishing all of you happiness and joy—today and always!